Do your kids rely too heavily on the calculator? Do you want something fun and engaging, yet challenging for their mind over the summer? It’s important to keep up mental math skills like adding, subtracting and multiplication or they will be forgotten. It’s also a good workout for the brain to be challenged and to work out math problems that might otherwise be plugged into the calculator! I know my kids don’t always jump for joy at the thought of doing a math worksheet, but they sure do love a good competition! 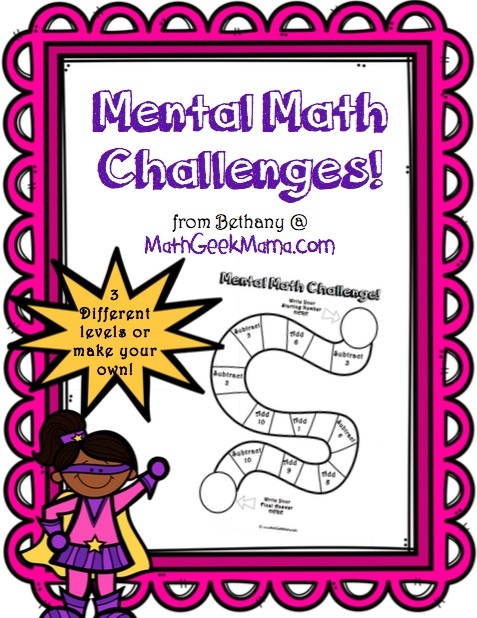 Challenge your kids to race through this mental math workout and see who can finish first with the correct answer. 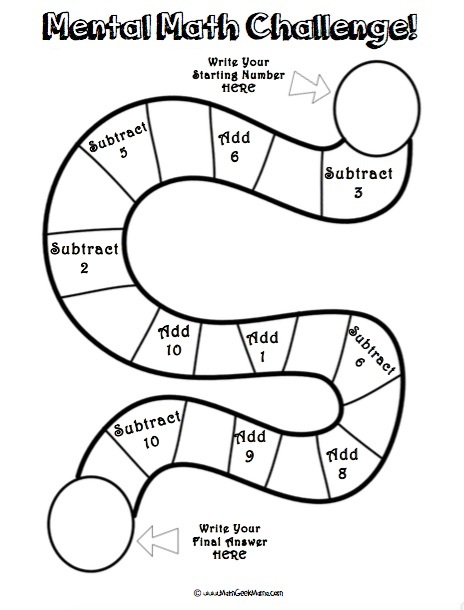 There are also 3 levels of challenge: 2 puzzles that only include addition and subtraction, 2 that include addition, subtraction and multiplication, and 2 puzzles that include adding and subtracting integers. 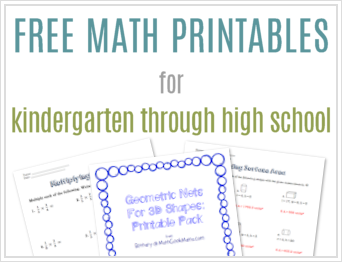 If your kids enjoy these challenges, try printing on card stock and then laminating, or slide it into a page protector to easily erase and use over and over. If these exercises are too easy for your middle or high school students, there is also a blank challenge card included. 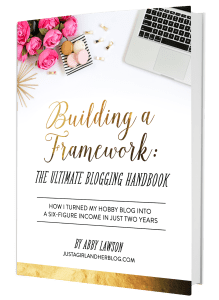 So you can create a page tailored to their specific needs, or they can create their own and challenge each other. Another GREAT challenge for any age is to give them a blank page and see if they can create their own challenge that will always end with the same number (meaning, whatever you choose for your starting number will be your final answer, no matter what number you choose). 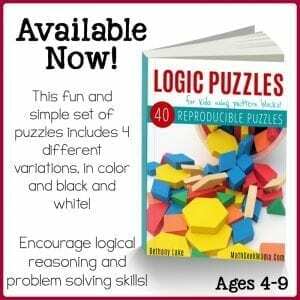 If your kids love a fun and unique math challenge, they may also love this set of hands on logic puzzles using pattern blocks! This huge collection will keep their brains busy for hours! Thanks for sharing this at Freebie Friday, Bethany! 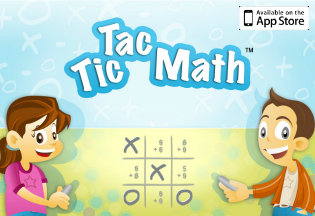 What a great way to keep math fun! I am very impressed with your Blog. Your Mom told me about it. I have encouraged the academic teachers to sign on and get loads of free ideas. Thank you so much for making this available. You should be very proud of your hard work, as it truly can make a difference.